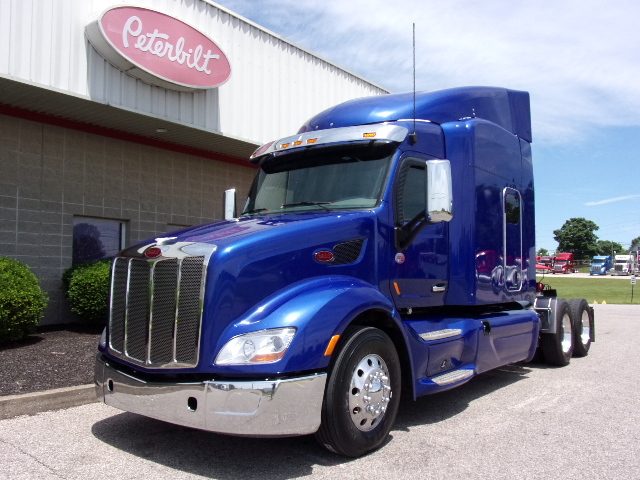 Get more out of your fleet’s miles with TLG’s selection of powerful and versatile used Peterbilt sleeper trucks. 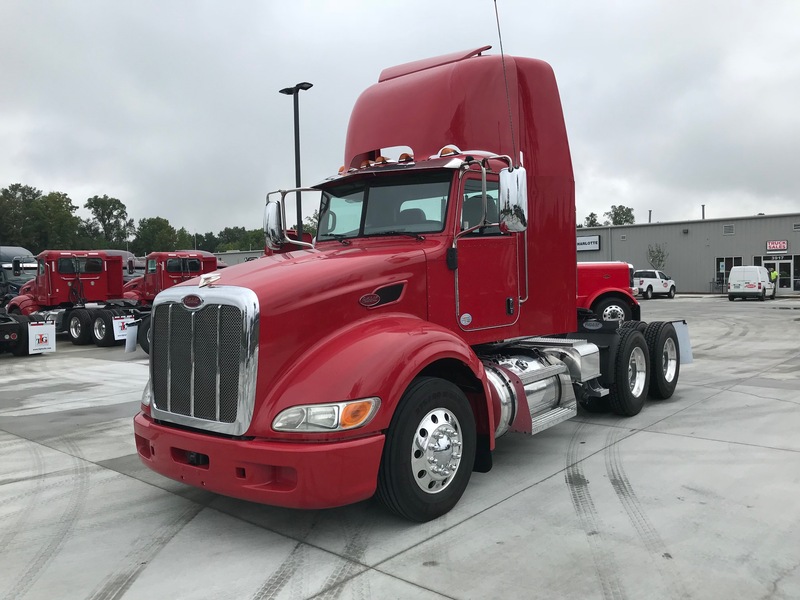 Upgrade to TLG’s selection of used Peterbilt day cab trucks and customize them according to your fleet needs. 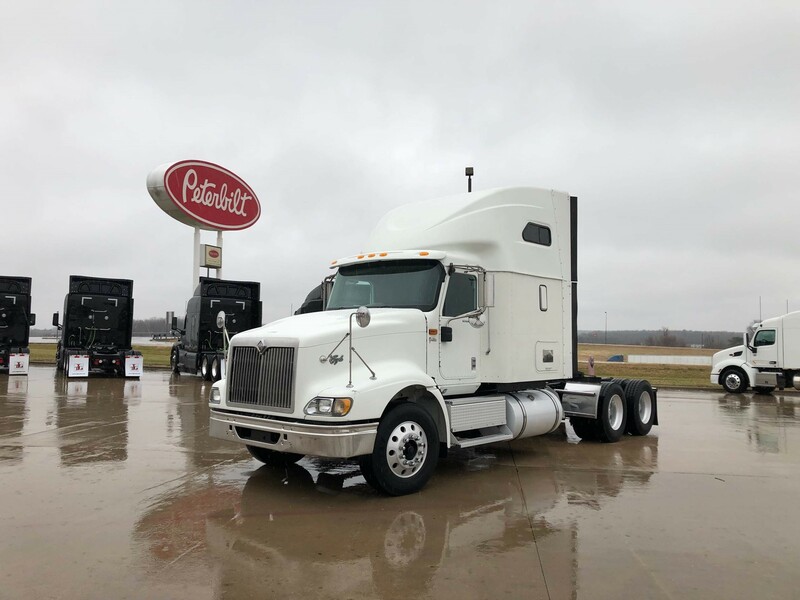 Choose the used Peterbilt vocational truck body for your work environment and get the high performance that comes standard. 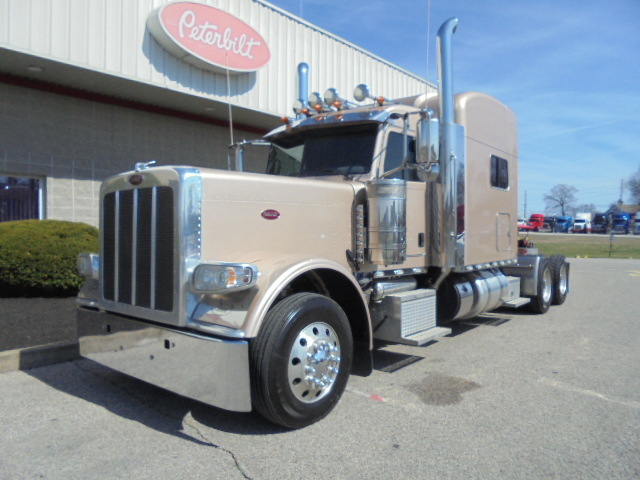 Why is TLG so committed to offering clean, inspected-to-perform used Peterbilt trucks for sale at great prices? Our founders, Claire Larson and sons, were drivers and commercial truck owners for some 25 years before opening the first TLG dealership. 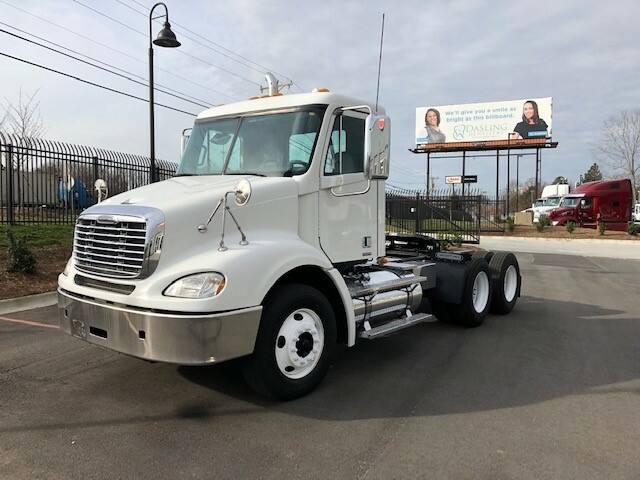 They know what it’s like to earn a living on the road, so they demand TLG helps ensure maximum uptime and profitability for your fleet. The entire TLG team—all 800+ of us—is focused on providing the best possible service. 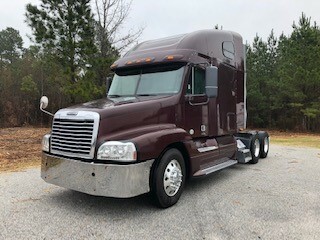 We work hard so truck owners & drivers like you can take it easy when it comes to finding the right used commercial trucks for sale and keeping every rig running at peak earning potential. 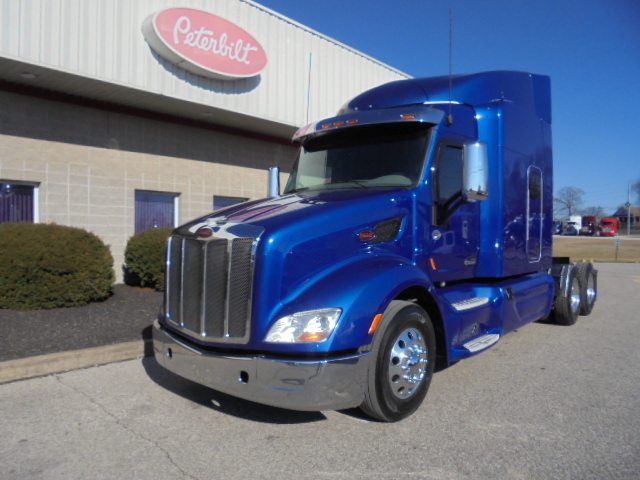 In fact, we earned “Best in Class” service in 2015. No wonder TLG service results in Customers for Life. 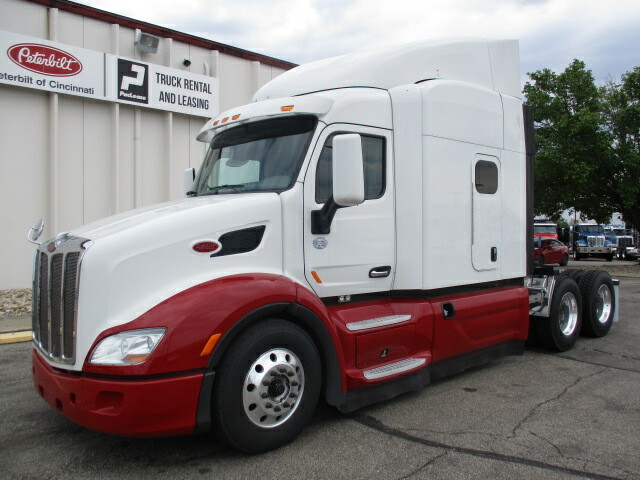 If you decide the 2016 models are the way to go for your fleet, TLG has you covered. 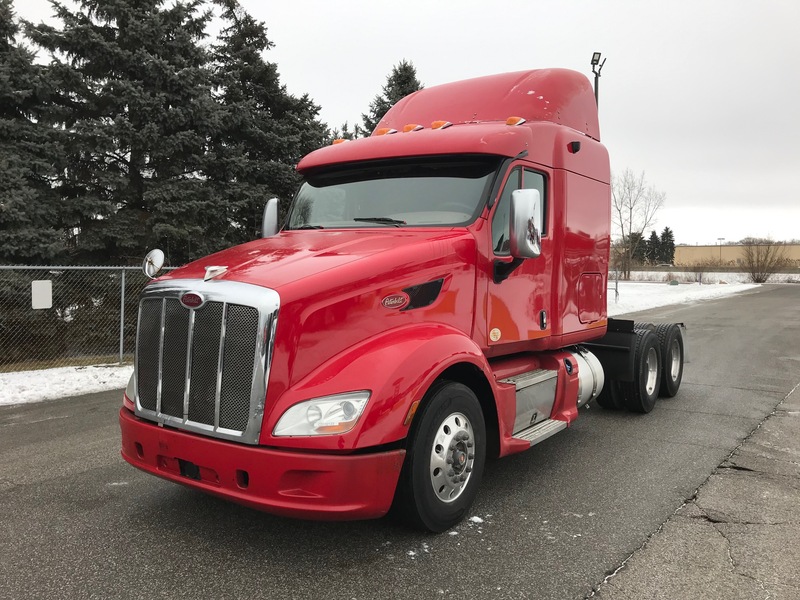 We carry the complete line of new Peterbilt trucks for sale, including popular Peterbilt EXHD models for drivers who need even more space. 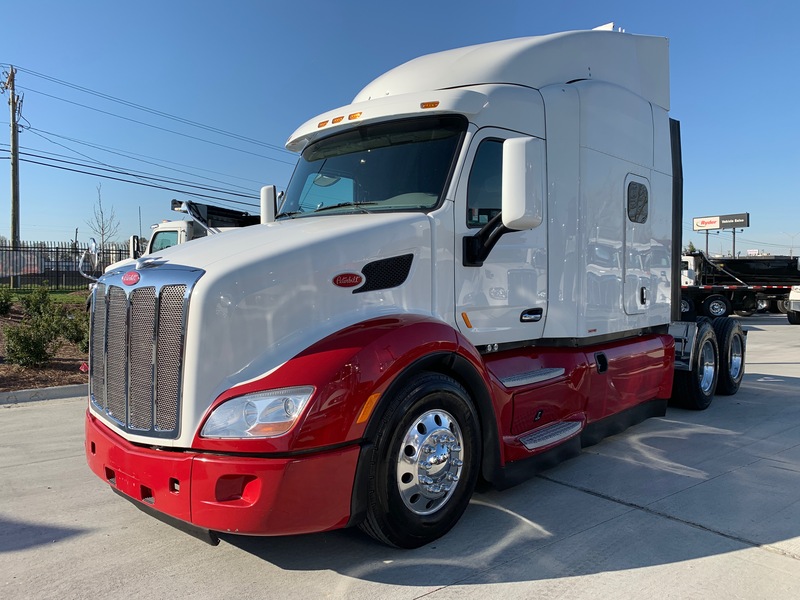 To fully equip your fleet to get the job done right, TLG can customize every new Peterbilt truck we sell, configured to spec for your business.